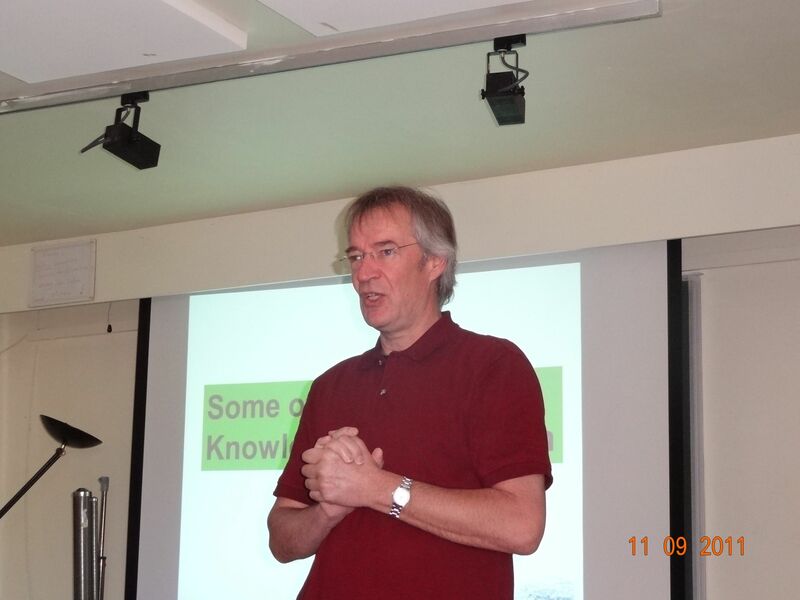 Leon Braat (PhD) is Senior Researcher International Biodiversity Policy at Alterra, Wageningen-UR. Between 1975 and 1990, he was associate professor of environmental modelling and ecological-economics at the University of Florida, the Free University Amsterdam, and the International Institute for Applied Systems Analysis in Vienna. In this period he published widely and (co)authored several books. In 1990 he moved to the Netherlands Environmental Assessment Agency (now PBL) where he was director of the Biodiversity department. Since 2007, at Alterra, he leads international biodiversity projects on the science – policy interface for the European Commission, the Dutch National Government and the Chinese Government. Since March 2011 he is Chairman of the Management Board of the European Biodiversity network of excellence “ALTER-Net”.